The risks of picking a bad ERP system or implementing it poorly are as significant as the opportunities for efficiency, collaboration and innovation that can come from finding the perfect system. 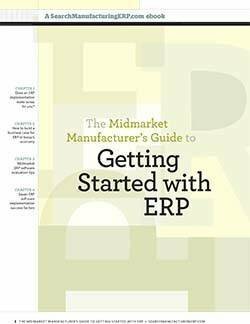 And with today's ERP market boasting more choices than ever before, organizations don't have it easy. 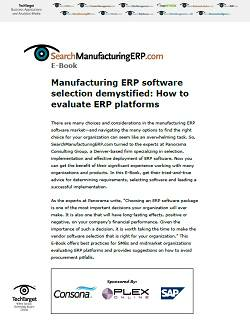 In this three-part guide, the ERP experts at Panorama Consulting Solutions tell readers how to choose wisely. They start simply: Keep your eyes open. Often, organizations fall victim to the marketing and publicity around larger vendors -- neglecting to explore smaller companies that, in Panorama's experience, are often a better fit. 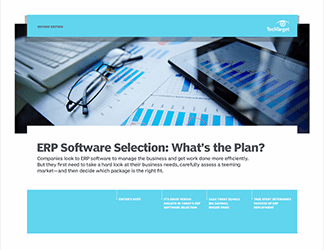 Next, they take a look at Software as a Service ERP systems. 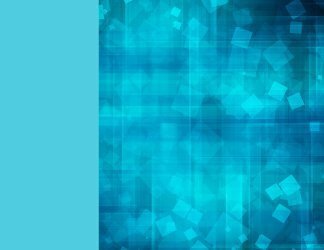 Compared with traditional, on-premises systems, software functionality delivered via the Internet -- as in SaaS and open source systems -- is an exciting trend in the ERP market. But while it might appeal to companies as a lower-cost alternative, there are some big risks involved. 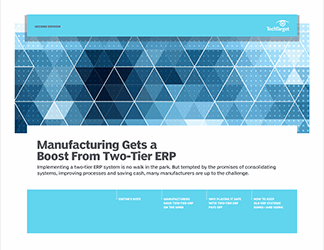 To close, they detail the seven factors they say are critical to any successful ERP implementation -- including whether your organization needs an ERP system at all.